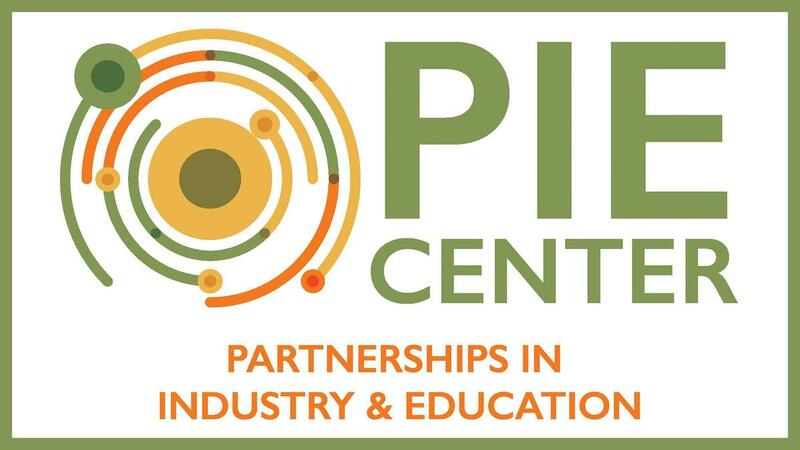 The PIE Innovation Center will create an innovative student experience through collaboration with business, industry and nonprofit organizations changing learning pathways, providing experiential learning in STEM, embedded work-based learning experiences and promotion of design thinking. This initiative center will support the Drive to 55 campaign to increase the number of Tennesseans with post-secondary credentials to 55 percent by the year 2025 through the perfect combination of revolutionary high school training, post-secondary/college bearing courses, industry credentialing, and workforce development skills which will bridge the gap between business/ industry and education as well as lead to more college and career ready students. According to the Drive to 55 Pathways to Postsecondary Report, students engaged in Early Postsecondary Opportunities (EPSOs) are more likely to enroll seamlessly into postsecondary programs and succeed in programming after high school. Advanced Manufacturing classes in the innovation center will provide dual credit, dual enrollment and industry certification linking students to college coursework while in high school.